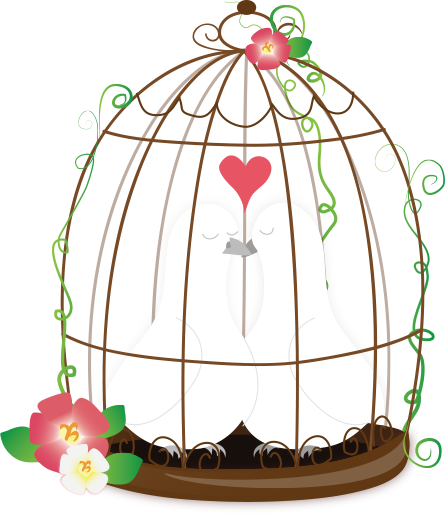 Most months seem to fly-by, but it seemed like September whooshed by without a trace! 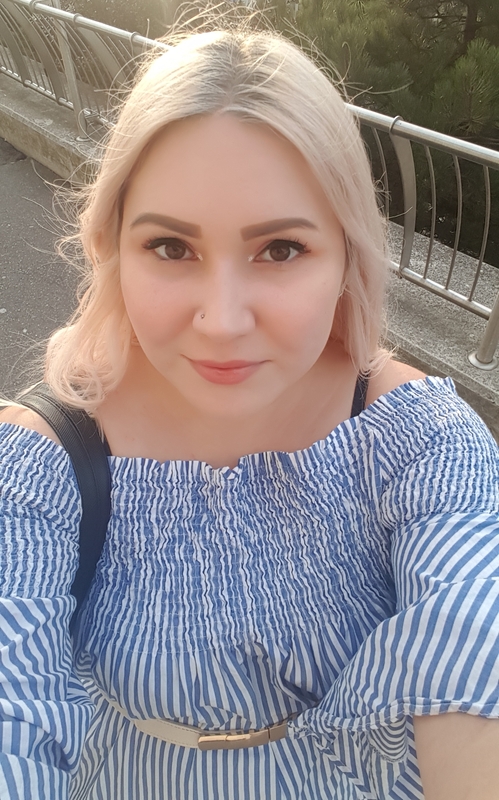 It’s hard to believe we’re already half way through October, so here’s a look at my September Favourites. 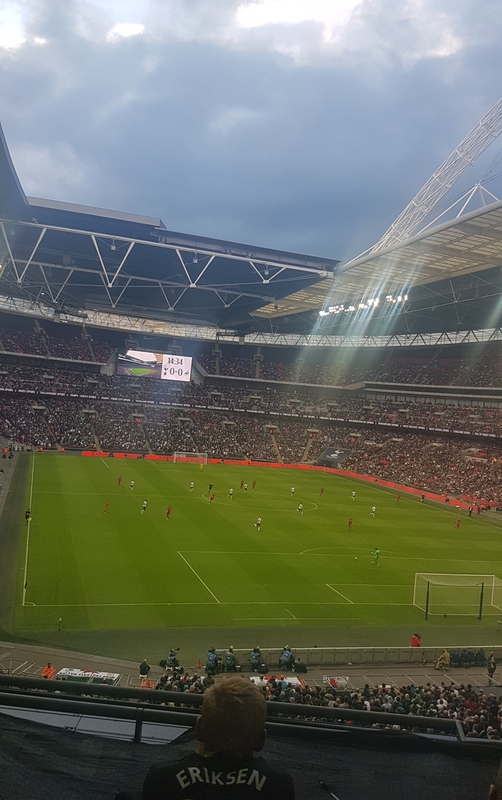 I don’t mind watching sport on TV (although it’s not something I go out of my way to do), but watching a football match at the UK’s biggest stadium was a whole lot of fun. 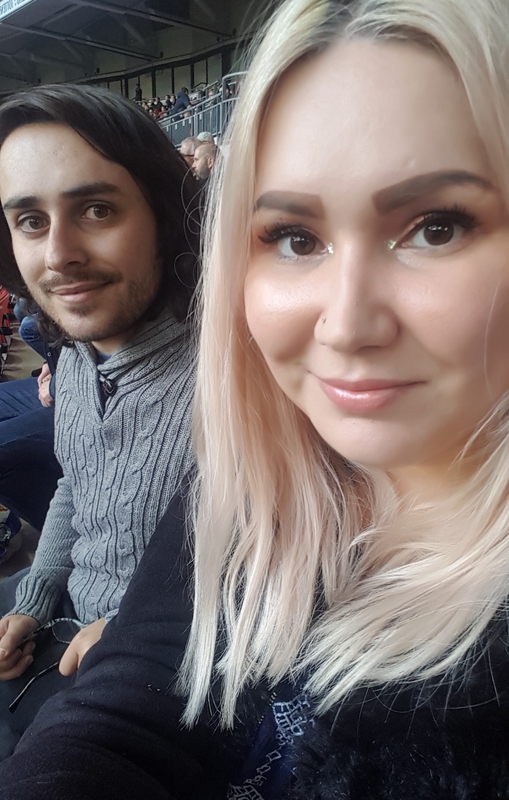 I went with my partner and my family and the atmosphere was just amazing. 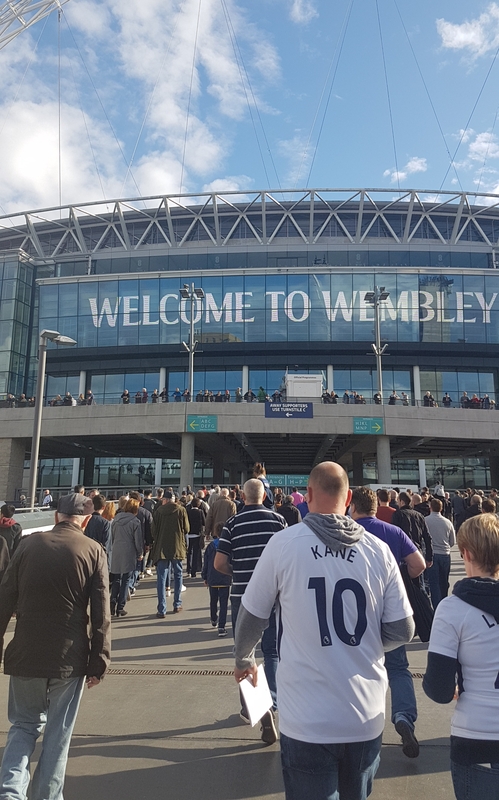 I can’t wait to go again. 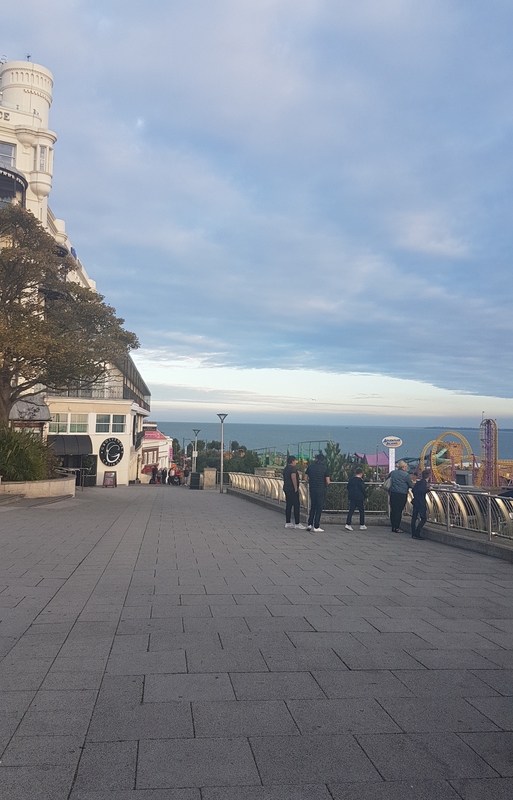 We had an impromptu trip to the seaside, as we was in the area visiting my partner’s brother. The weather was gorgeous for late September; warm, sunny and with beautiful blue skies. 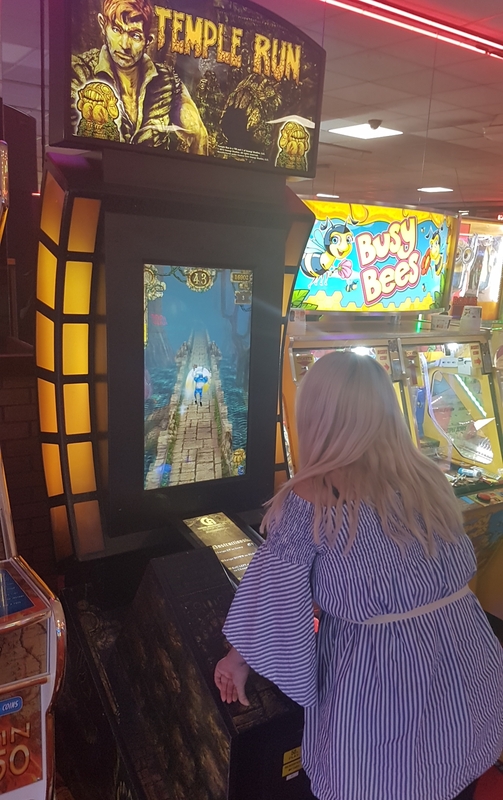 We wandered around, went in the amuesment arcades and ate in a chip shop along the front. Oh yes, bingo! 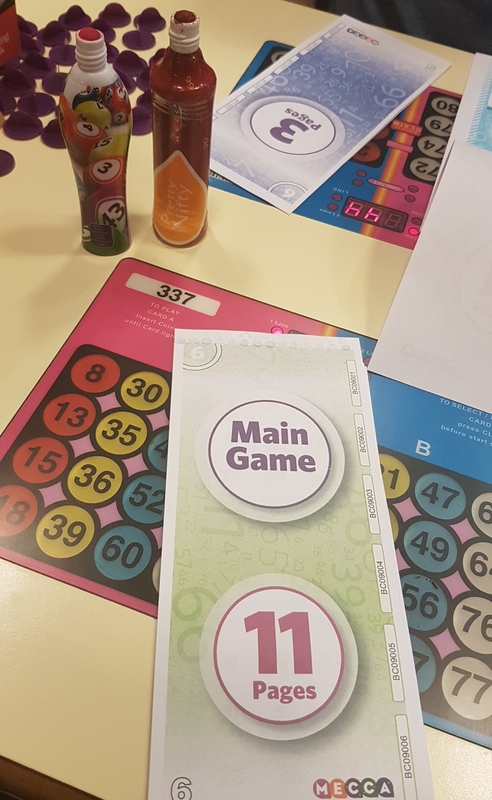 I love bingo, but hadn’t been to a Mecca bingo hall for ages. 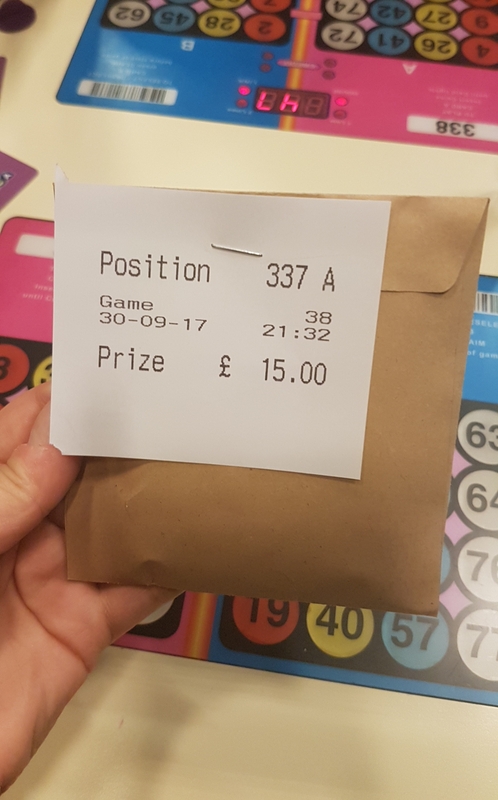 We had a really fun night and I also managed to win a small amount of money. 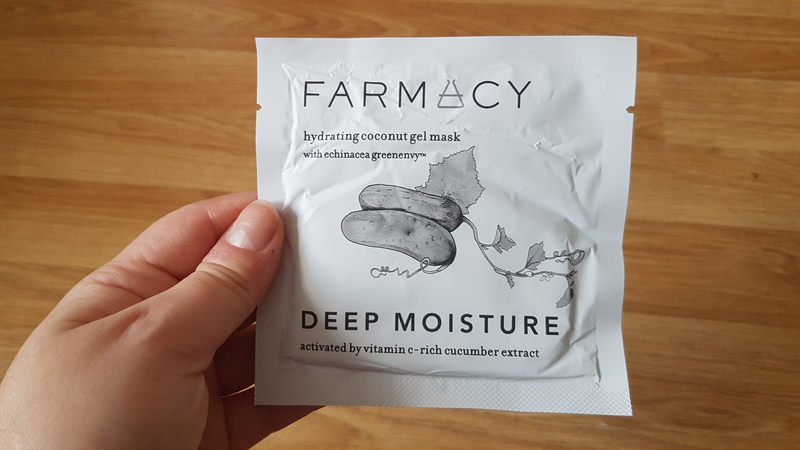 Farmacy’s Deep Moisture mask is one of my favourites. 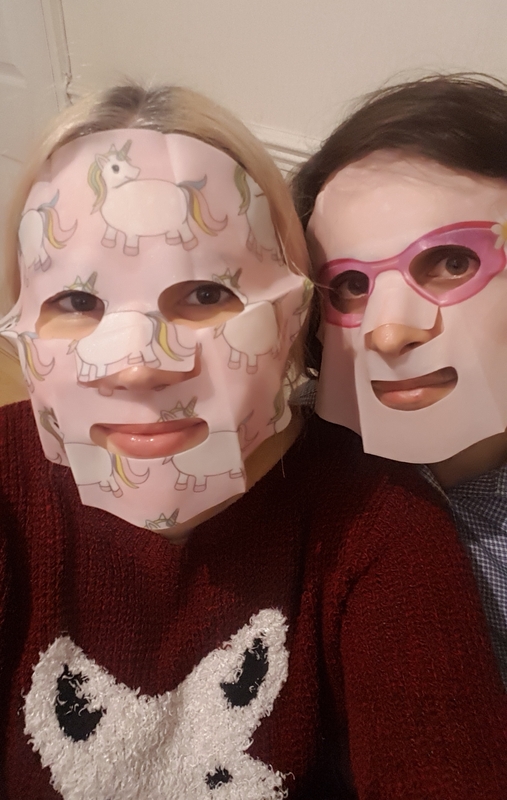 I first tried this mask in Norway when my skin was a dry, flaky mess and this completely calmed and moisturised my skin. 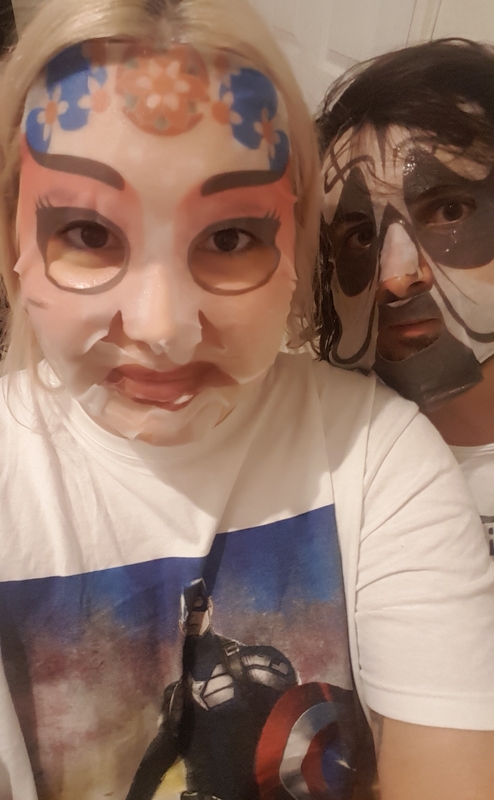 September was the first time my partner tried a face mask and as he found it pretty amusing to use, we started having a couples face mask night once a week. 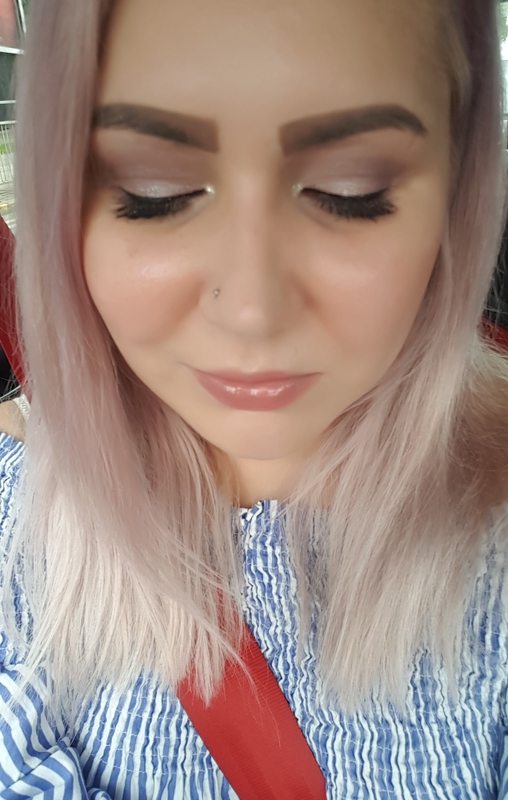 I got this Mac eyeshadow for my birthday last year and the past few months I’ve been using it loads. 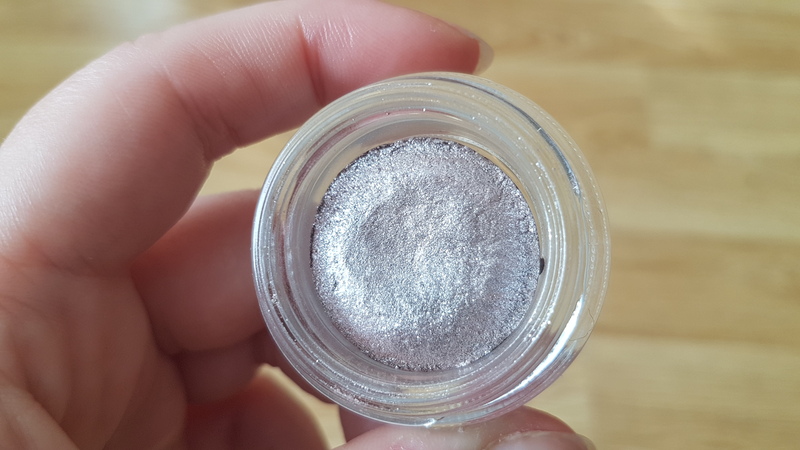 Bounce around is described as a ‘taupey silver’ but I think it’s a beautiful mauvey/lilac silver, that works well used alone or top of other eyeshadows. So that’s all of my September Favourites. Let me know what you’ve been loving lately.